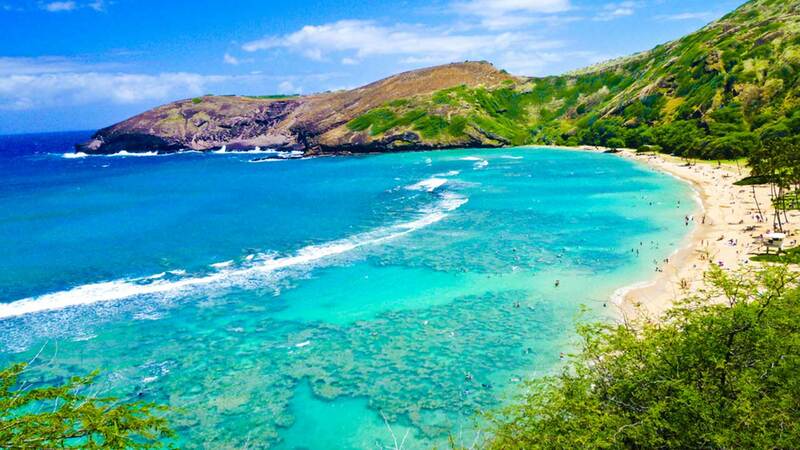 HONOLULU, HI (KTRK) -- Looking for a new job and love the beach? If you're a teacher, you might want to consider moving to Hawaii. According to Hawaii News Now, Hawaiian officials expect up to 1,600 vacancies in their schools. To deal with this shortage, the Hawaii Department of Education has been sending recruitment teams to meet with potential applicants in cities across the mainland U.S. They're hoping that educators in places like Chicago, New York, Portland, and Los Angeles will want to make a chance and move to the land of beautiful beaches and balmy weather. Living in Hawaii has its perks. In addition to its incredible scenery, polls show that it's one of the nation's healthiest and happiest states. However, its teachers are faced with a set of unique challenges. Teachers who come for positions are often placed in rural schools, and have to grapple with the state's high cost of living. "Hawaii has one of the highest teacher turnover rates in the nation and this is more so for people that come from the Mainland," Corey Rosenlee, president of the Hawaii State Teachers Association told Hawaii News Now. "They say, 'I can't live here' and they leave and we have to go back and recruit, and this cycle just continually happens." Many teachers eventually leave and go back to the mainland. According to the Department of Education, about 40 percent of teachers new to Hawaii leave the state's public school district within their first five years of work. In fact, Hawaii's turnover rates for teachers are some of the highest in the nation. If you're a teacher who's always dreamed of living in Hawaii, the Department of Education is currently looking to fill vacancies in special education, secondary mathematics, and secondary science.